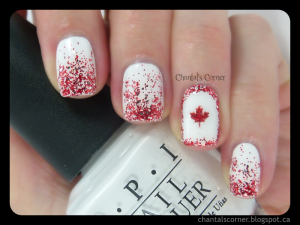 Nail art is fun, but it’s not always easy. 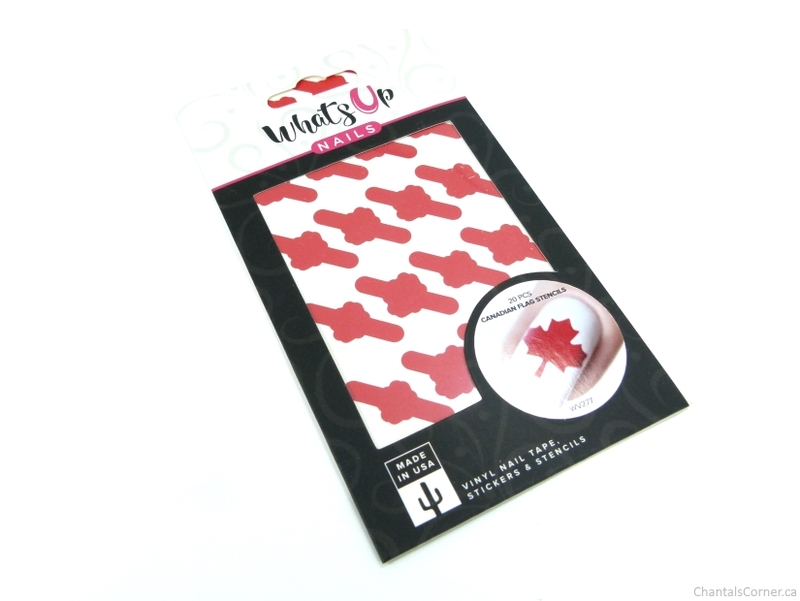 That’s where nail vinyls come in and these Canadian Flag Nail Vinyls ($5.65 CAD) from Whats Up Nails are perfect for some Canada Day nail art! 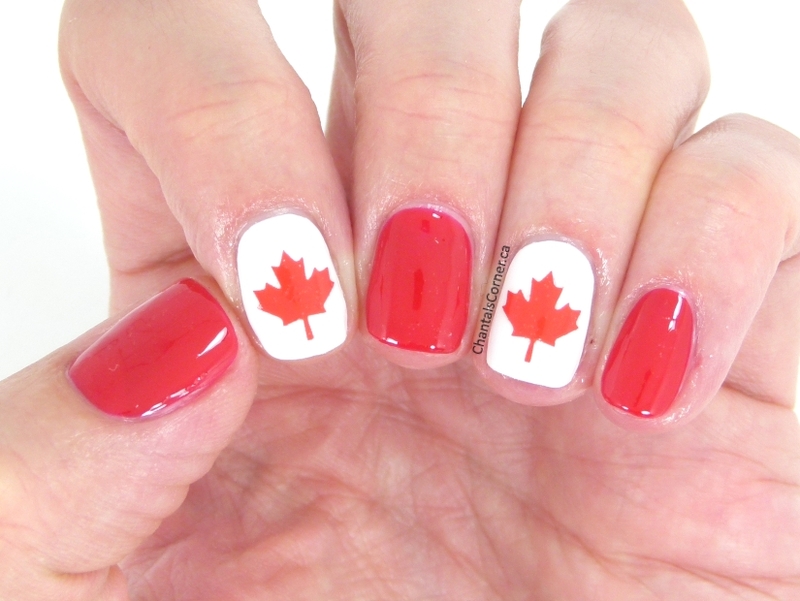 These vinyls can be used two ways: you can either use the leaf in the middle as-is (as a sticker) or use the outer part to paint in the leaf in the colour of your choice. I went the lazy way and used the leaves as stickers. Well, that’s partially true… I didn’t have time to wait for my nail polish to dry. 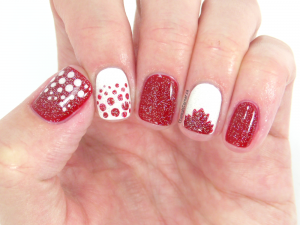 To use the stencils you have to make sure that your nail polish is FULLY dry otherwise you’ll risk peeling it off when you remove the stencil. 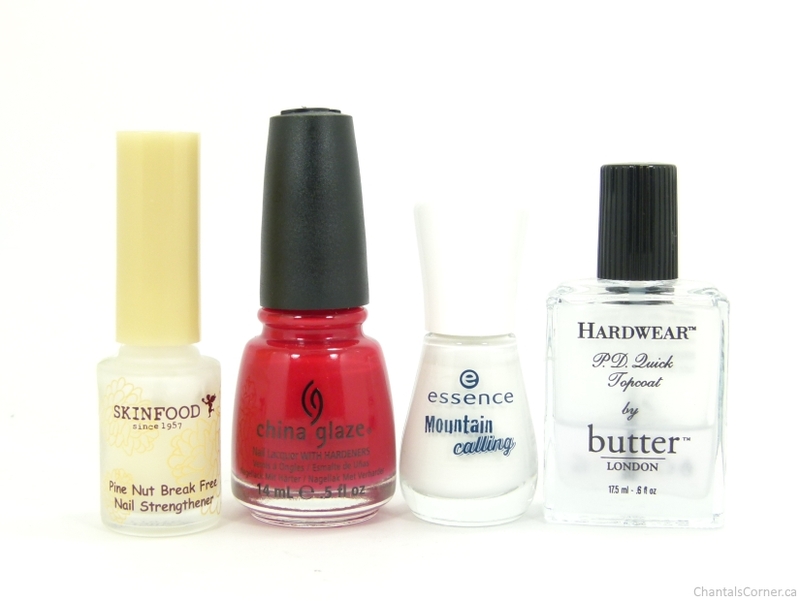 Two coats of Scarlet are enough for full coverage, but since I needed three coats for snow alert! to be fully opaque I just wanted to keep things even on all fingers. I applied the vinyls before the topcoat so that they would be sealed in nicely. I’m extremely happy with how they turned out! 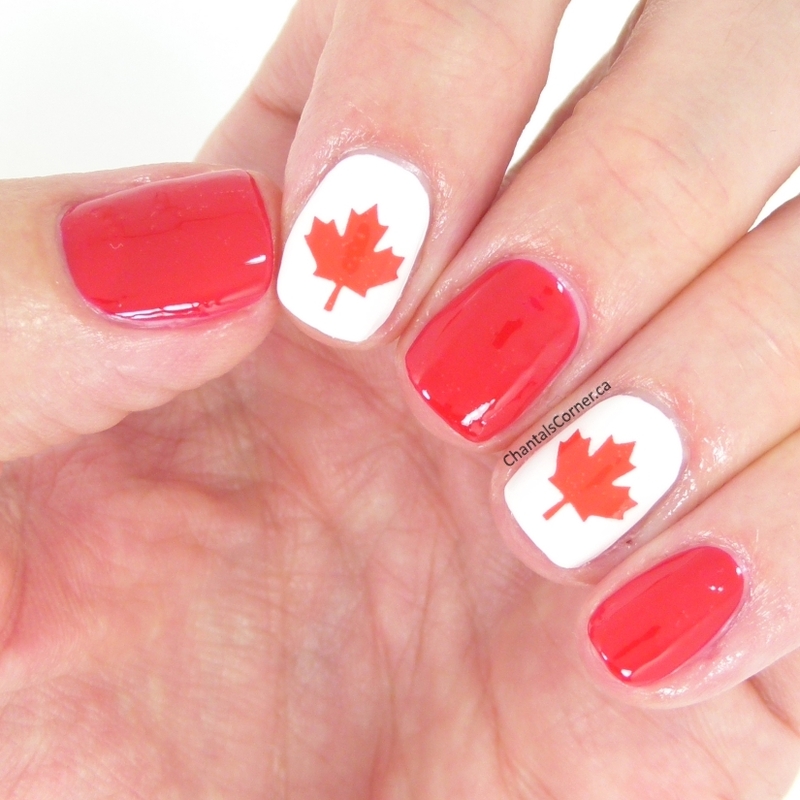 I saved the stencils to use later – I already have an idea of what to do for Canada Day. You’ll see it on the blog in July if I get the chance to do them (since time isn’t really on my side lately). Now for the fun part! 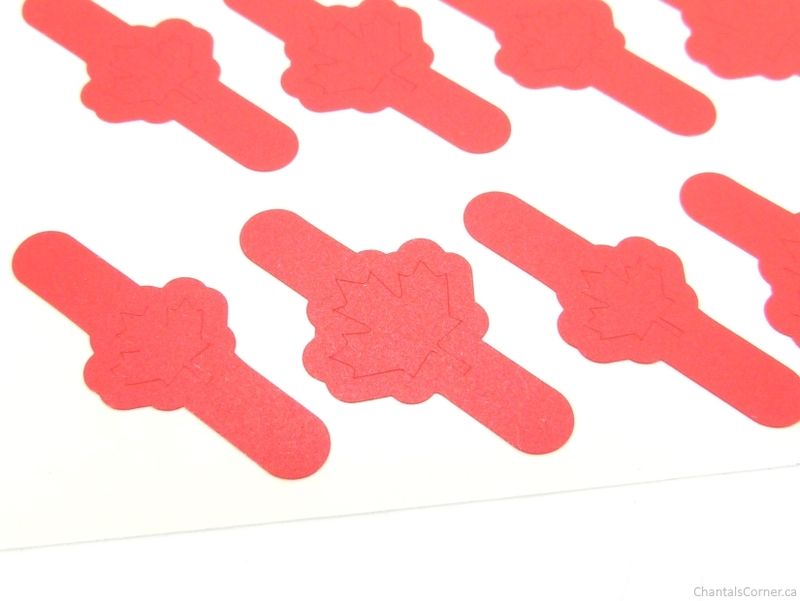 Ten of you will get these stencils for free. That’s right, TEN, FOR FREE! 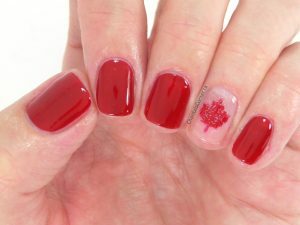 The first ten people to enter my code below will get a free set of these Canadian Flag Nail Vinyls from NailPolishCanada.com. 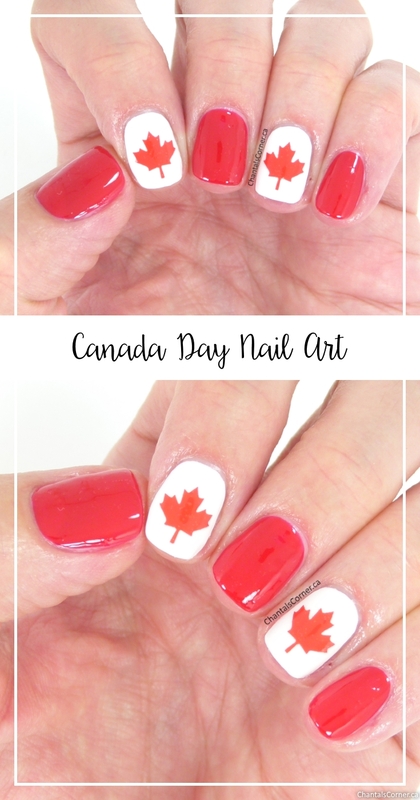 Use code GNGD8T39803 at http://www.nailpolishcanada.com/products/free-canadian-flag-nail-vinyls-1-sheet-20-stencils-by-whats-up-nails.html to grab your free set. I’m not the only blogger participating in this giveaway, so if my code is sold out check out the other bloggers listed on that page. If you get a free set please let me know in the comments, I’d love to know who got them.